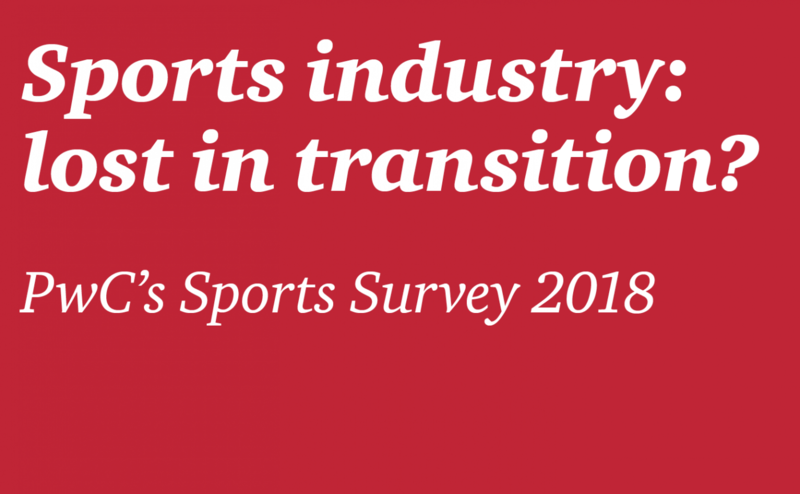 The Games 360 US Report reveals how Americans feel about (and consume) gaming, the devices and platforms they prefer and how they are being used, where gaming sits alongside alternative forms of entertainment and how these trends are changing over time. With new platforms and devices appearing in great regularity, a connected game experience like never before (facilitated by ever evolving technology) and evolving gamer habits necessitating changes to strategies and business models, excitement and interest in gaming is growing – as is attention from the outside world. The 2017 Nielsen report show that whilst the number of people playing games has remained stable, they are spending more time gaming overall. Mobile gaming time has also leveled off but the penetration of 8th Generation consoles, and the release of the mid-cycle console upgrades, has driven increased engagement. 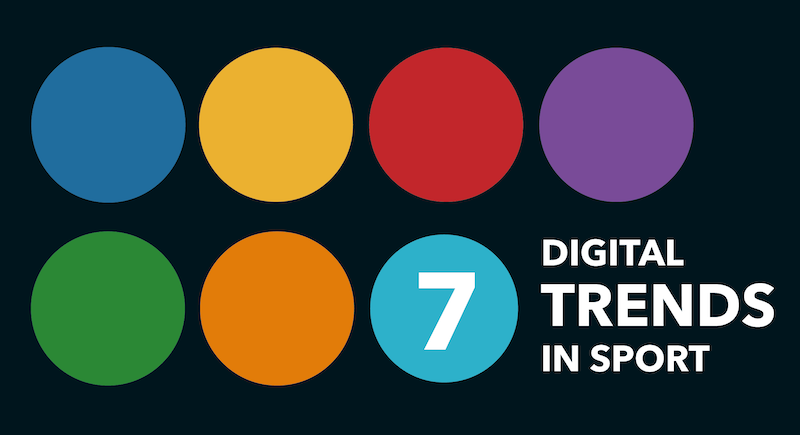 It is also shifting the way 7th Generation devices are used – they have transitioned from pure gaming machines to multimedia devices, used for streaming and consuming other media. 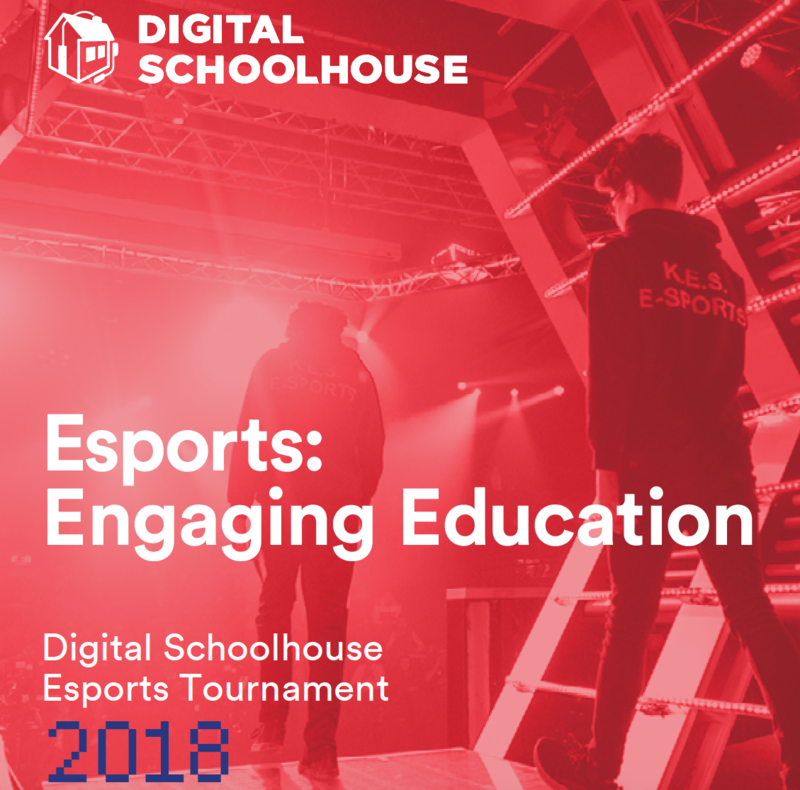 The continued growth of esports and the excitement and investment in virtual and augmented reality, along with the increasing prevalence of downloadable content, expansion packs and full digital games, only underline the buoyancy of the industry. Gaming Industry Overview: The gaming audience, how they’re playing and what they’re buying. Evolution of the Gamer: Playing time, purchasing habits and the way gamers are using consoles. Trends to Watch: esports, virtual and augmented reality and the growing relationship with gaming. 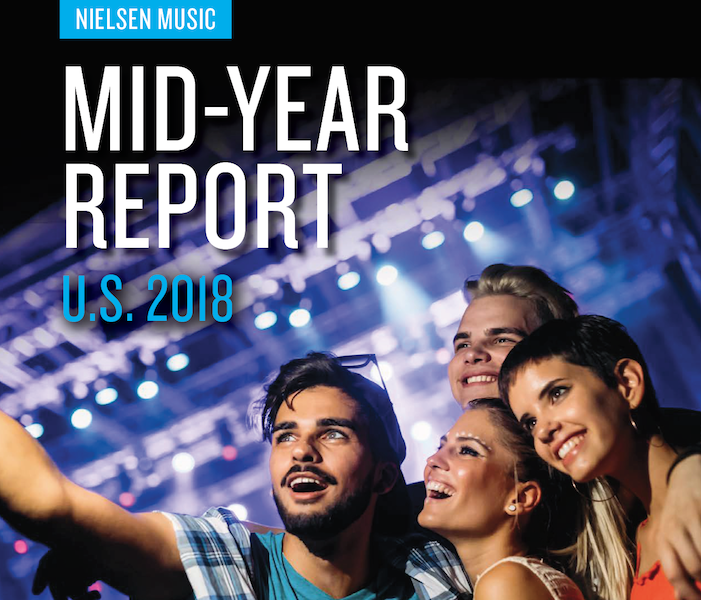 In summary, as the report says, “in a marketplace that is increasingly complex, that time spent gaming continues to rise is a positive indicator for the games industry in the United States. The impacts of new technologies, being utilised in console upgrades and the rollouts of new VR/AR devices, is breathing new life into the current console cycle. 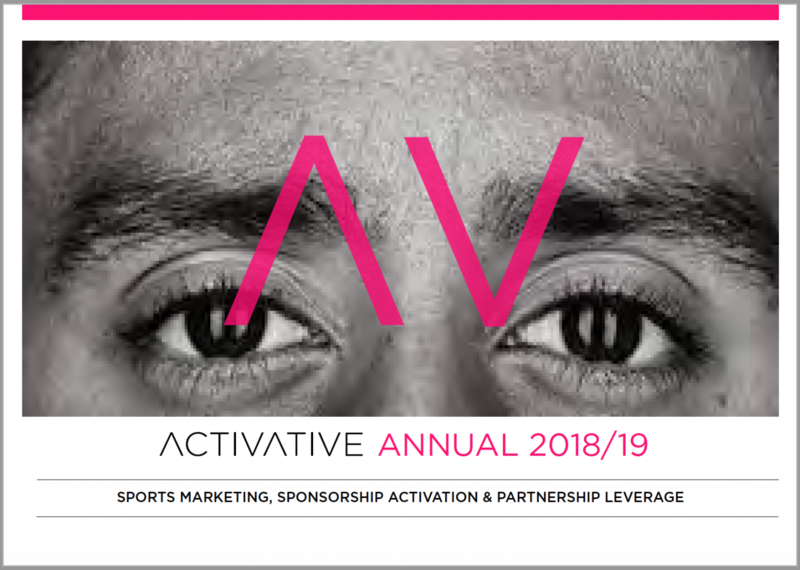 More broadly, gaming’s place in the wider entertainment mix will continue to be closely monitored as VR/AR continues to emerge, esports gathers momentum and the consumption of gaming-related content – who is viewing and how – evolves. 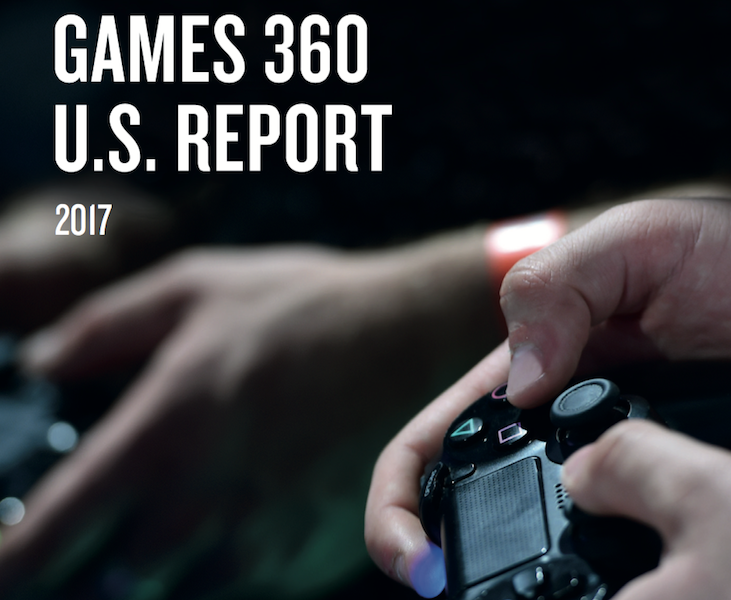 To download the full Games 360 US Report, click here.